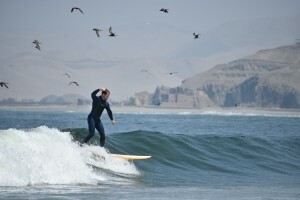 Peruvian Surf Trips is your one stop web page specializing in fully custom surf trips. 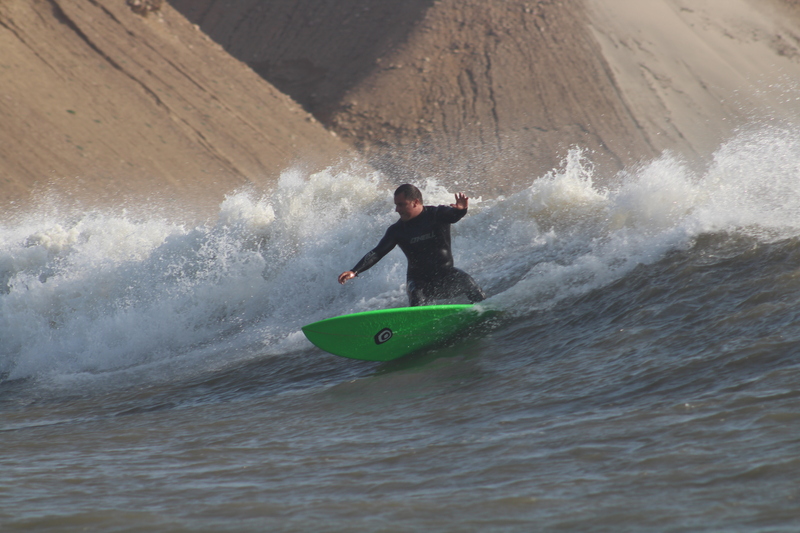 Our local knowledge is invaluable in getting you into the best waves according to your skill level, all along the amazing Peruvian coast. Our friendly staff is just waiting to show our beautiful country off to you. You will not only experience the surf adventure of a lifetime, but we will make sure you get a feel for the local culture as our instructors are experienced tour guides as well . After a trip with us, we promise you will not want to go home. 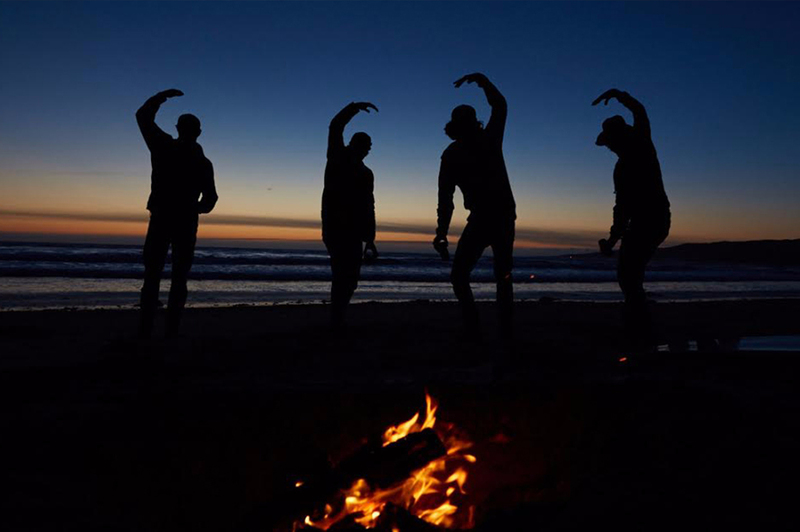 Our mission is to make sure you are having fun at all times both in and out of the wáter. We also want to make sure to emphasize safety and security as well. Our friendly staff will guide you to the best , cleanest , and friendliest places to eat and sleep anywhere in the country. We can accommodate any schedule or budget. Whether you would like a 5 star luxury experience or prefer camping out under the stars; we have you covered. 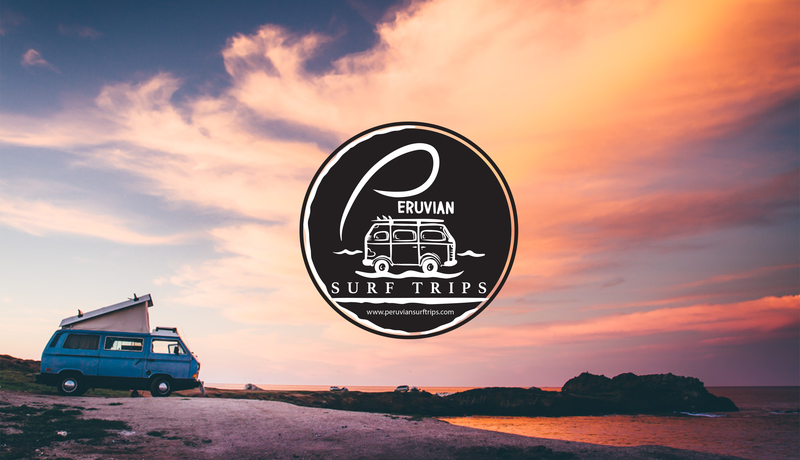 Surf Trips South of Lima include surf spots: San Gallan Island, Pepinos, Cerro Azul, Puerto Fiel, Puerto Viejo plus many more. Imagine surfing some of the longest waves of your life with just you and a few friends out in lineup. We can help you live the dream. 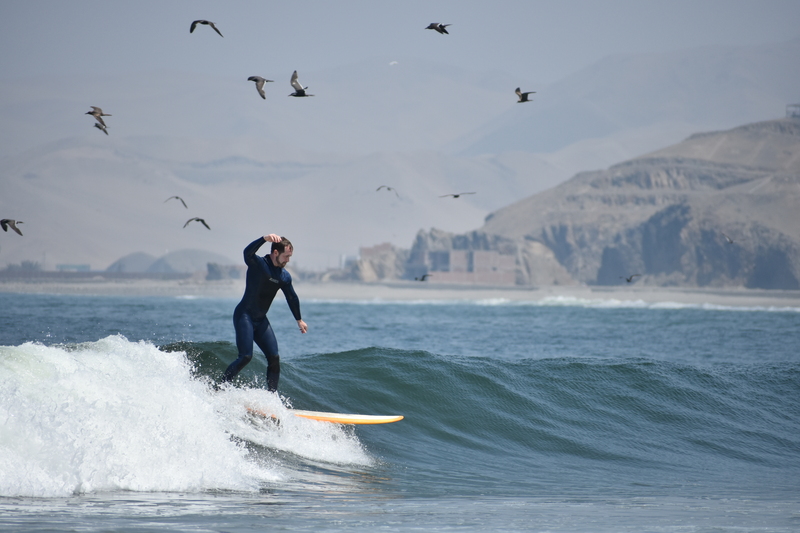 Surf Trips North of Lima include surf spots: Bermejo, Huanchaco, Chicama, Pacasmayo, Lobitos, Mancora, Cabo Blanco, Panic Point, Organos and many more. 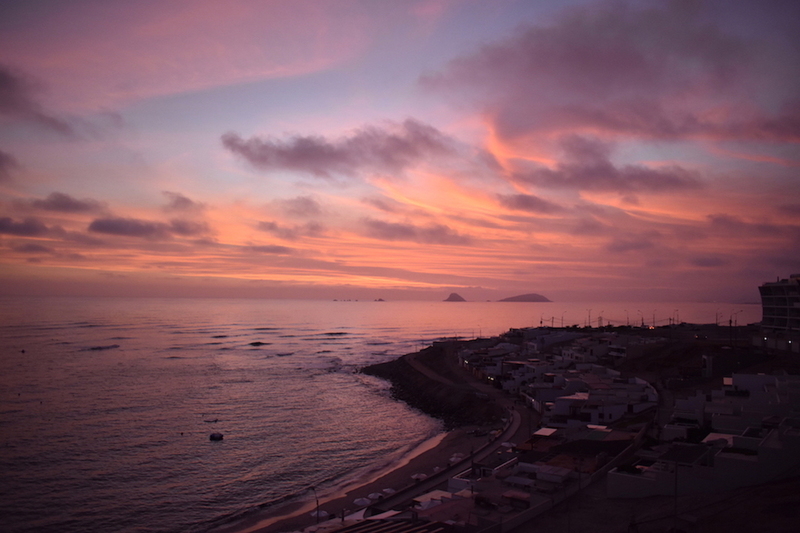 Imagine surfing the tropical Peruvian north shore. Warm wáter and barrels can be yours, and we’d be glad to help you get there. Contact us for more information regarding ideal seaons and conditions to maximize your surf adventure.